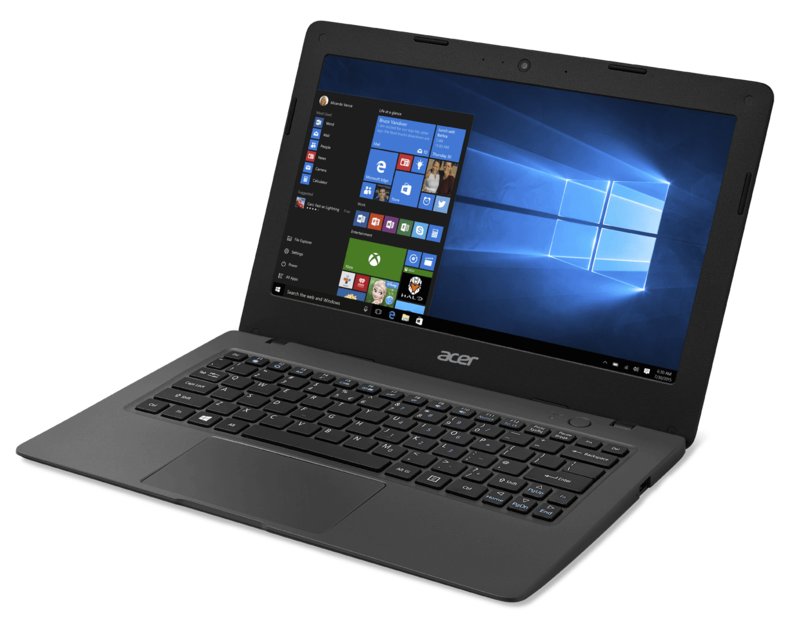 Windows 10 is releasing on July 29 with that Acer is preparing a super cheap Windows 10-powered notebook. Its name the Cloudbook and its price at just $169 (Rs10750). Acer is set to release two models one with 11”inch and the other one is14”inch model. Cloudbooks to launch next month, with this Cloudbook Acer want to take over the cheap tablet+notbook market.